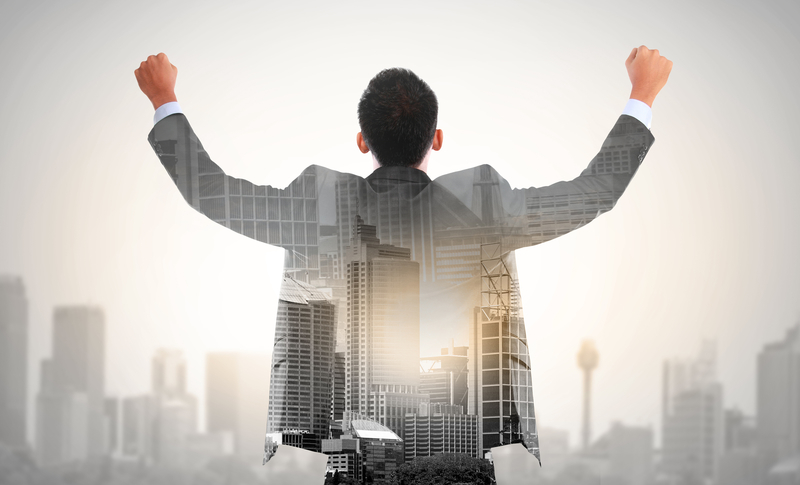 Are you stuck in a job that is leading you nowhere? If your professional career is dead in the water and you‘re ready to explore your options, it is time to start studying! Six Sigma Master Black Belt and Black Belt certifications recently ranked at the top of a survey by Robert Half Technology. Six Sigma Master Black Belt and Black Belt certified professionals ranked high in re- cent surveys. These surveys reached out to 2,000 Chief Information Officers (CIO) for their input and option of their industry. Of those 2,000 CIOs surveyed, 61% said it was ‘challenging’ to find technical professionals with certain skills in today‘s job market. Another 37% of those CIOs stated that staying up-to-date with the latest technology and skills was a great source of pressure on those working in their industry. 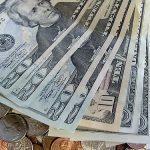 Further, surveys showed that Six Sigma Master Black Belt and Black Belt professionals ranked in the top of highest paid technically certified professionals for 2016. 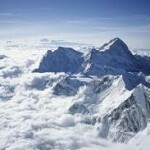 We do know that success leaves clues in every professional environment. 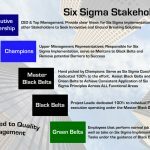 Clearly, Six Sigma professionals that have attained Master Black Belt and Black Belt certifications are in demand and respected across multiple disciplines and industries. If you are stagnant in your current professional track, take a hard look at those around you that are achieving growth and success! 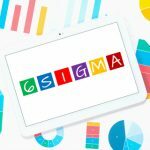 Successful Lean Six Sigma professionals are doing exactly what their profession dictates: consistent and measurable improvement! They are constantly learning, training and improving. This type of focused effort is required when developing a successful professional career in Lean Six Sigma. If you are not where you want to be professionally, what are you doing to get your career on track?